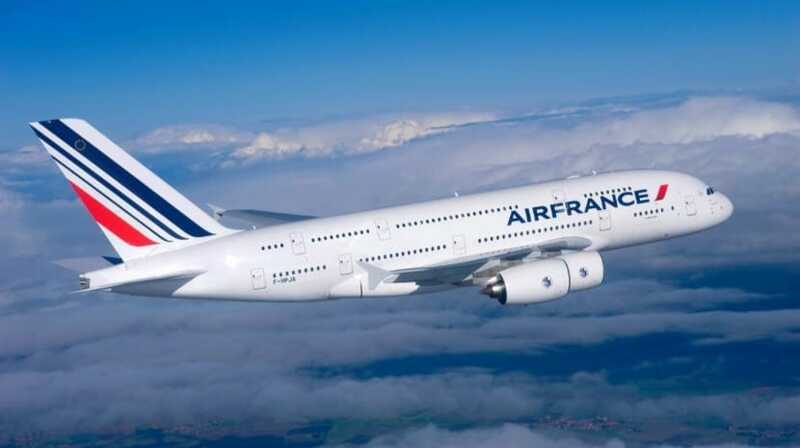 The Air France Group and KLM said in a statement that it had a stable offer in winter 2018-19 compared to the same period last year in terms of capacity-kilometers offered (to / from Portugal). This winter 2018-19, the group offers more than 290 weekly flights on 22 routes to and from four Portuguese airports (Lisbon, Porto, Faro and Funchal). In addition, it provides for the first time new direct flights between Lisbon and New York-JFK, operated by Delta Air Lines, continuing the summer route started last year.